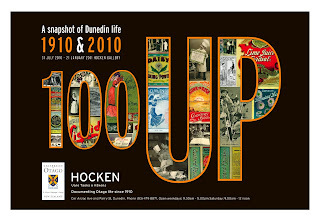 100 UP is the Hocken’s latest exhibition. Taking its name from Seven UP, a successful series of documentary films that follows the lives of fourteen individuals at seven-year intervals, the exhibition similarly uses a longitudinal method of study. Mounted to commemorate the Hocken Library’s 1910 opening, it presents a snapshot of Dunedin life from that year, and this. An interesting array of objects including postcards, photographs, posters and ephemera, that date to around 1910 are placed alongside 2010 representations of the city. Contemporary observations of Dunedin are largely presented through the photographs of Max Oettli, which were commissioned by the Friends of Hocken Collections to mark the Library’s centenary. The Hocken would like to thank the Friends for this generous gift. We have produced a stunning poster to promote this show. It will be coming to a bollard near you soon – so keep a look out for the exhibition’s distinctive ‘100 UP’ logo. The reverse side of the poster features images of a number of collection items including postcards, historic photographs, St George food labels and a 1910 edition of the ‘Sure to Rise’ cookery book, on the reverse. The poster is available for purchase at the Hocken’s office or email us with your order at hocken@otago.ac.nz. Regardless of whether you are new to Dunedin or a long term resident we think you will enjoy the show. 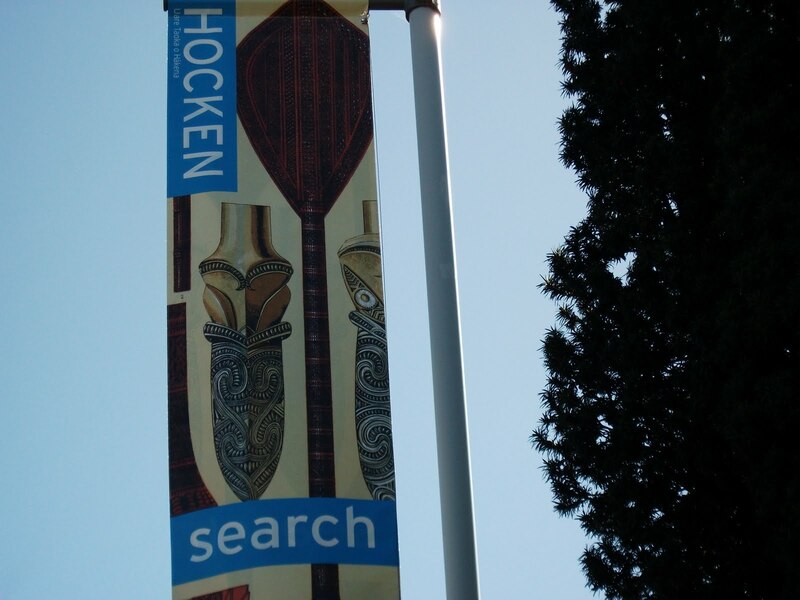 If you are unable to visit the exhibition in person, an online version of the exhibition is currently in production and you will be able to view it soon via the Hocken page of the University of Otago’s website. Last Wednesday was a busy day for the Hocken Collections but luckily food featured prominently throughout the day to keep us energised! 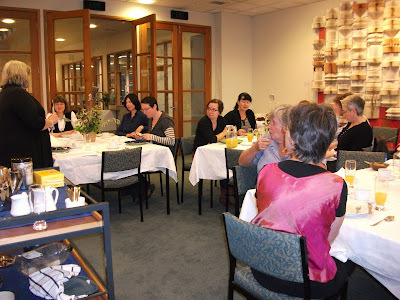 The day started with a celebration shared breakfast for Hocken staff in our seminar room with white linen and fresh flowers, not to mention the yummy home cooked breakfast. The breakfast was not only celebrating 100 years of the Hocken being open to the public, but also more sadly the departure of staff member Cynthia Haakman who couldn’t have picked a more auspicious day to finish her time at Hocken. We wish Cynthia all the best for her future endeavours. 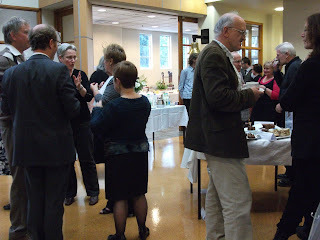 Present and past Hocken staff were joined by friends, staff of the Dunedin Public Library, Otago Settlers Museum and the Dunedin Public Art Gallery, and University Library staff and many researchers for genial morning and afternoon teas with commemorative decorated cakes and lots of great converstation. 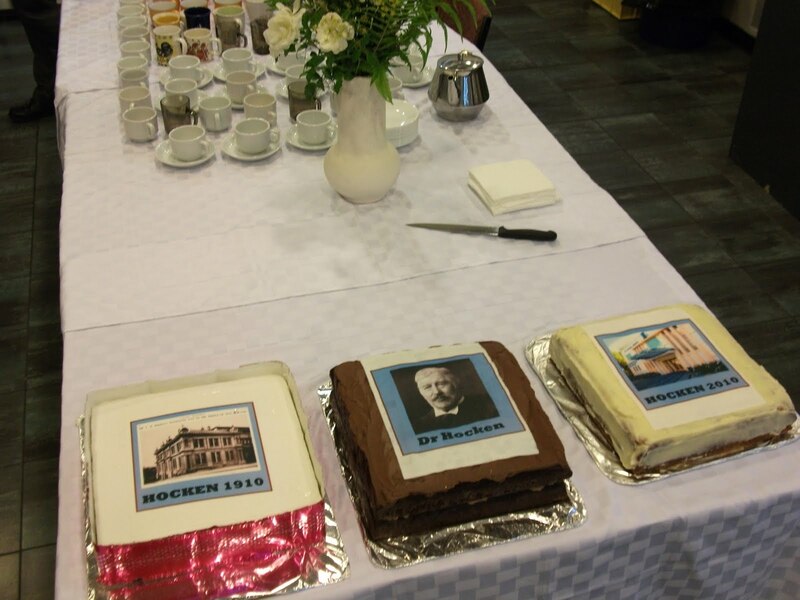 The cakes were decorated depicting the Hocken wing of the Otago Museum, Dr T.M. Hocken and the present Hocken Library building. Above – guests enjoying coffee and cake. 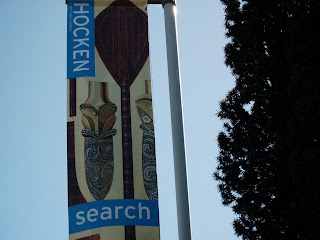 A little later in the day at 5.30pm, former Hocken Librarian, Stuart Strachan gave the inaugural Otago Anniversary Day speech on the history of the Hocken Library/Collections. Stuart spoke about the history of our institution and hopefully his well researched and fascinating speech will be published soon. This was followed by a celebration dinner at the University staff club hosted by the History Department. Sorry – no pictures of this event. Do you like our new banners? 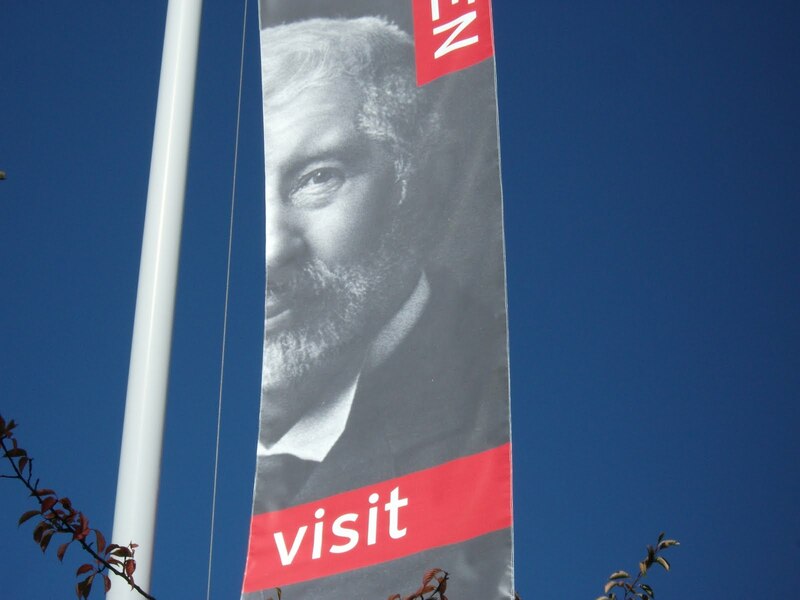 Just in time for our centenary on Wednesday we have had some banners installed on the Hocken forecourt. One features a close up of Dr Thomas Morland Hocken and the other a design from the book, The grammar of ornament : illustrated by examples from various styles of ornament, one hundred and twelve plates, by Owen Jones, published in 1910. 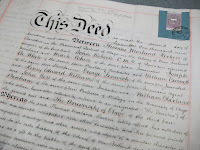 To kick off this year of celebration former Hocken Librarian, Stuart Strachan, will give the History and Art History Department Otago Anniversary Week Lecture on the history of the Hocken Collections on Wednesday 31 March 2O1O at 5.30 pm in the University of Otago’s Archway 2 Lecture Theatre. All welcome.